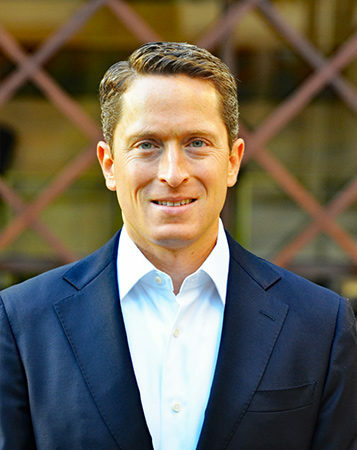 Andrew Hirsekorn is a founding member of Eagle and has over 13 years of experience in private equity, management consulting and investment banking. He currently serves on the Board of Directors of United PF Partners, Chicken Salad Chick, LSO and Vasari. Prior to Eagle, he was an Engagement Manager at McKinsey & Company and led projects across multiple industries and functional areas. Prior to McKinsey, he was an Associate at Arcapita and worked on the 3PD acquisition, the sale of Smart Document Solutions and TLC Health Care Services and strategic projects for Church’s Chicken and Southland Log Homes. Prior to Arcapita, Andrew served in the Industrial Investment Banking group at SunTrust Robinson Humphrey. He has a B.S. in Business Administration from Washington & Lee University and an M.B.A from the Wharton School at the University of Pennsylvania.